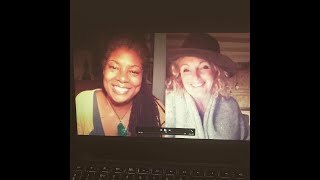 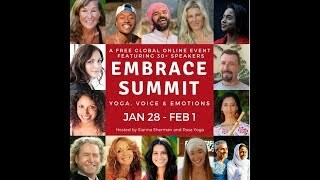 Discover your divine path to true and everlasting love in this summit interview series with Anaiya and host, Jaqueline Marie. 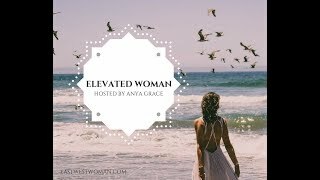 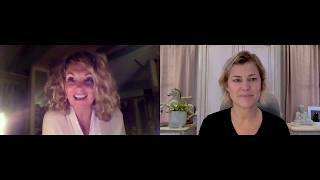 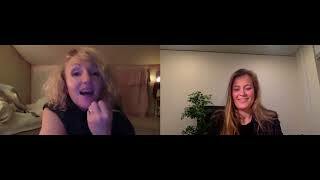 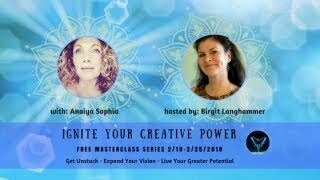 Birgit Langhammer talks with Anaiya about unlocking your greater potential within in this interview. 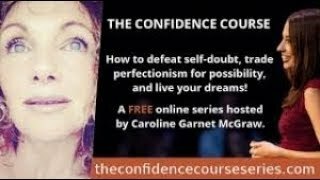 Join Anaiya with presenter Andrea Theisz for this summit of interviews focusing on inner confidence and changing your life for the better! 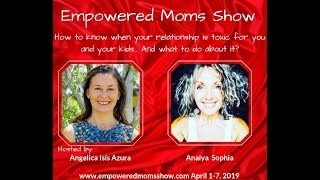 Anaiya and 20 other experts, all teaching how to help you live your fullest life and find that true, lasting love you’ve always wanted. 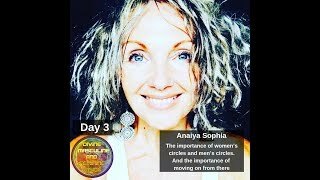 Watch Anaiya and host Nalaya Chakana as they discuss clearing the womb after love, and related womb insights!